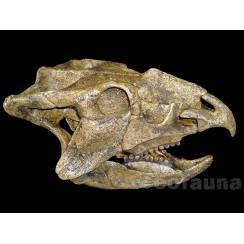 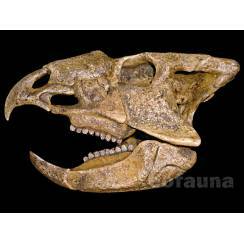 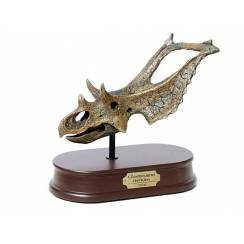 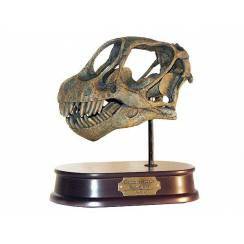 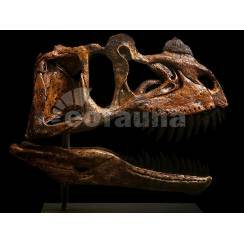 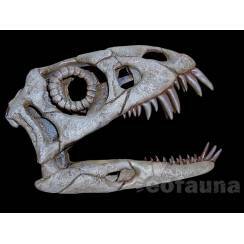 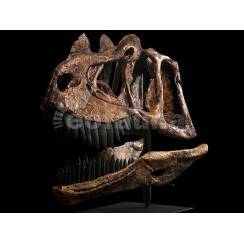 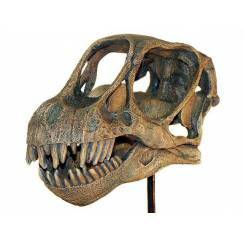 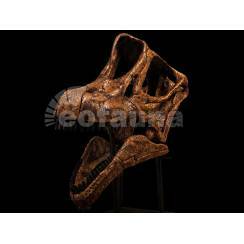 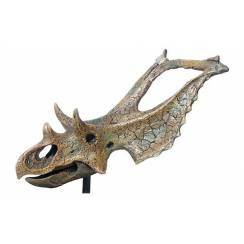 High class replicas of Dinosaur skulls in museum quality, by EoFauna. 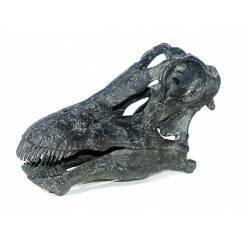 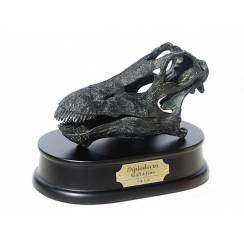 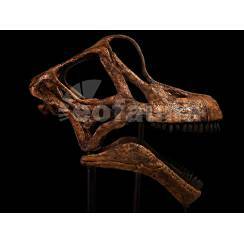 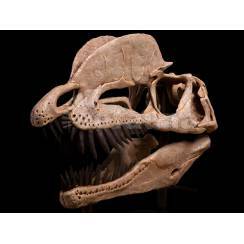 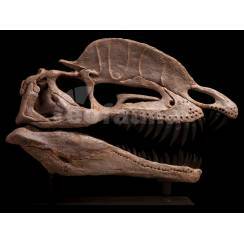 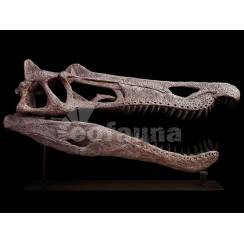 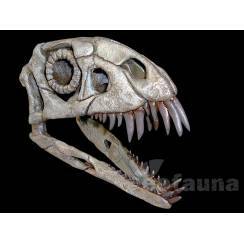 Baryonyx Skull in scale 1:1, by EoFauna. 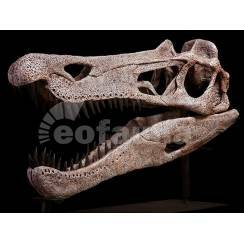 Baryonyx Skull in scale 1:1, by EoFauna.